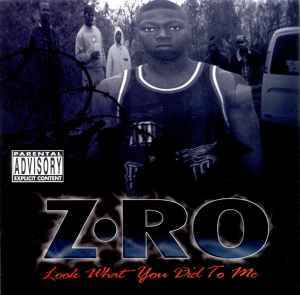 Awesome CD Z-RO is one of the greatest! Always like his music this CD is one of the best thought. There is a cassette version. I own it but too lazy to post up its info.